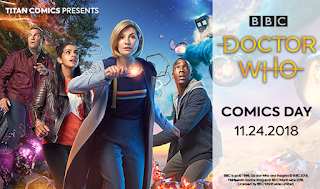 Doctor Who: Panel to Panel: Doctor Who Comics Day - Word Search! 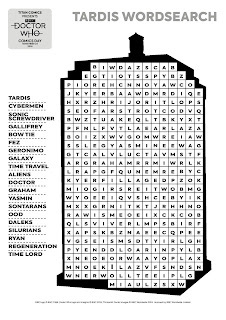 Doctor Who Comics Day - Word Search! 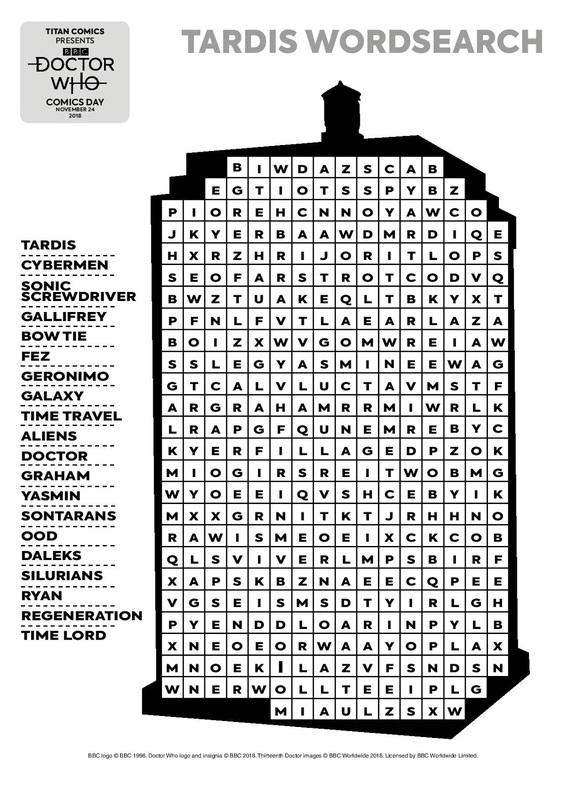 Print out this great word search! See if you can find all the words!